With it being nearly Christmas I have been trying to find a dress to wear on the special day!! :) I want something with a bit of sparkle but not too OTT. It's amazing!!!! I mean, LOOK at it! 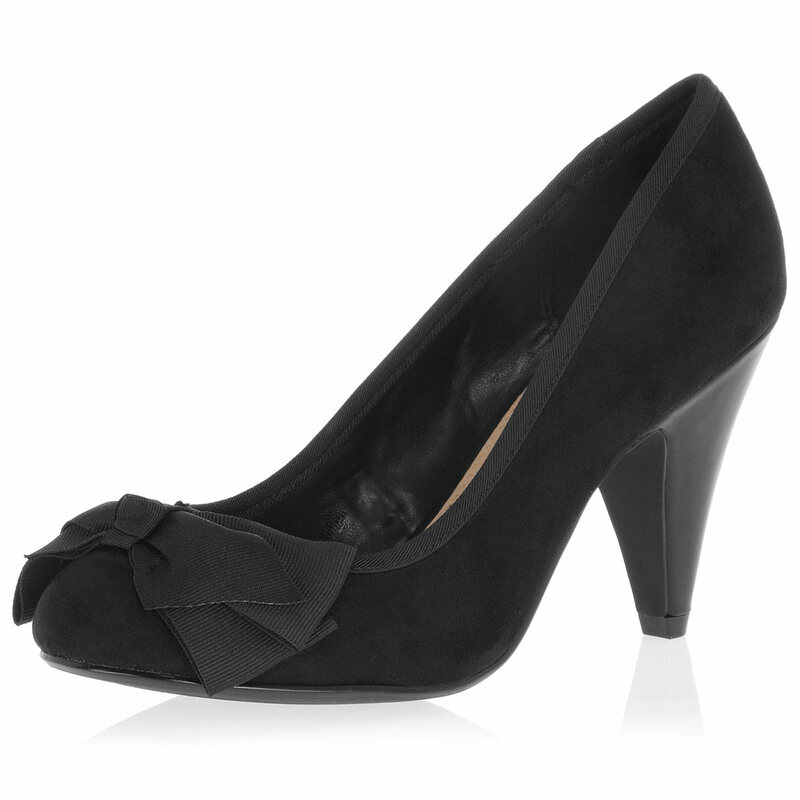 So simple yet perfectly designed for the party season! 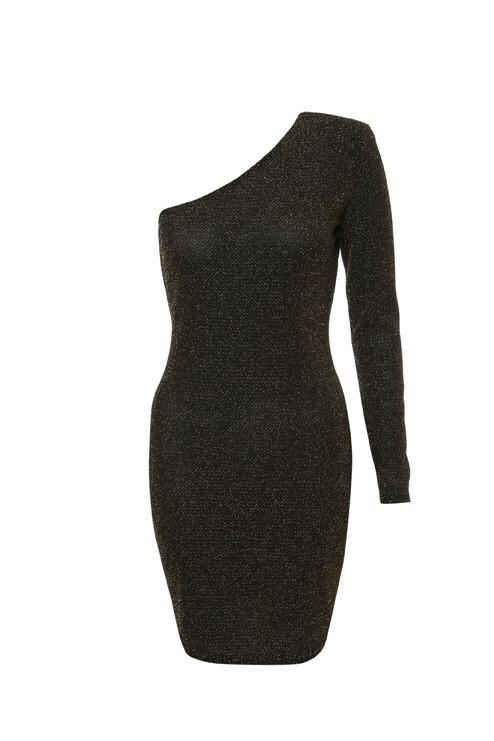 :) It will go perfectly with some black tights and a pair of heels. These heels would look lovely with it and they're not too high which is perfect for me as I can't do super high heels - even though I DO have a pair! Eepp! Finally, I adore these Gold tights!! :) A wonderful touch of colour to a rather bland outfit!!! And we all know that gold works well at Christmas time! I love that dress! Good find.